RFT is the largest and now most successful MMA Team specialist in Luta Livre from Brazil and also worldwide. We offer regular MMA and Luta Livre classes for beginners, amateurs and professionals plus fitness and cardio training. RFT is present in Brazil, Germany, Mexico, the USA, Australia and Denmark. In Germany you can train with us at the HQ in Dortmund as well as in other cities. 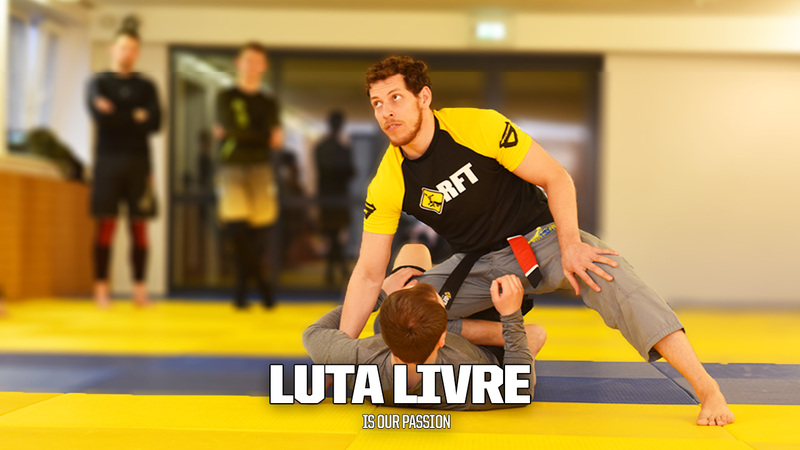 In Dortmund you can train Luta Livre and BJJ with us in a collegial environment. We endeavour to maximise the learning effects of our students with the help of professional approaches. The continuous improvement mindset are highly valued and encouraged among all of our members. 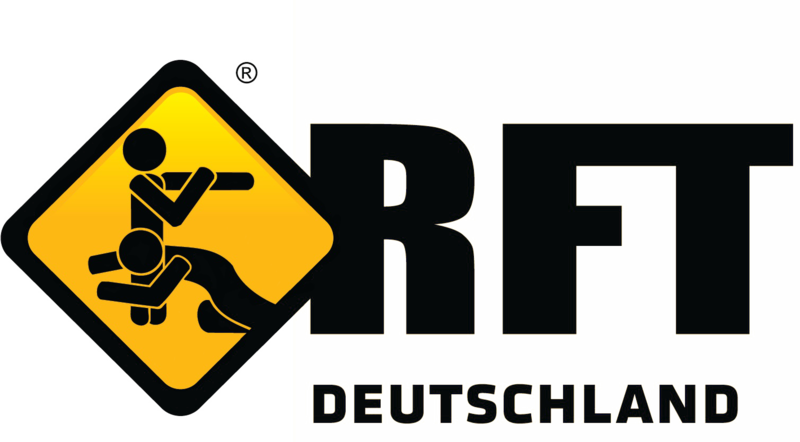 RFT Deutschland organizes training camps to further promote and support the continuous development of its members with emphasis on the highest percentage techniques in the style of RFT Luta Livre by undergoing the rigorous RFT technical and tactical approaches. In our Youtube channel as well as here we constantly post some interesting videos covering submission techniques, escapes and counters for Luta Livre, Submission Grappling and MMA. We hope the videos give you an idea of what we do. In our Youtube channel as well as here we post some interesting videos covering seminars, highlights and documentaries about our Teams, Luta Livre, Submission Grappling and MMA. We constantly try to publish interesting articles covering the history of Luta Livre, Vale Tudo and some other relevant topics like teaching competencies and general training advices and related topics. RFT Deutschland supports the Welko Academy for Luta Livre projects. The Academy is run with the purpose of promoting the art of Luta Livre through a non-commercially oriented design including the implementation of trainer education programs.